A man who is suspected of prowling on private property and peeking into a bedroom window was arrested Friday in San Jose, according to police. 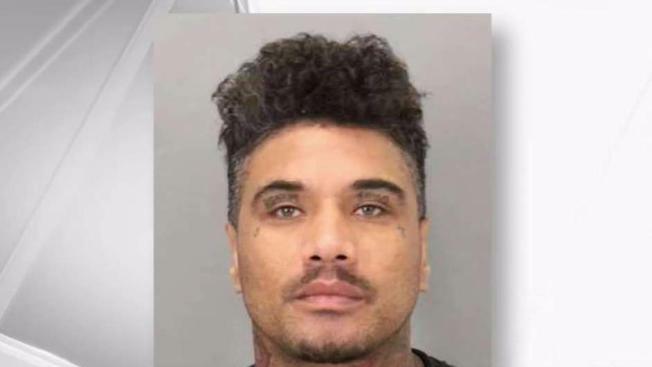 Hector Leanos, Jr., 40, of San Jose, was caught on camera walking down a driveway and shining a flashlight at the survellance camera at a residence in Willow Glen on May 3, police said. Leanos Jr. is also suspected to be the same man Willow Glen residents reported to police on May 1 for trespassing on private property and peeking into a bedroom window, police said. "Several neighbors circulated the video footage and still photos on social media," and police identified the man as Leanos Jr., said Sgt. Enrique Garcia of San Jose Police Department. He was arrested around 3:30 p.m. Friday and booked into the Santa Clara County Jail on suspicion of trespassing, prowling and peeking, as well as domestic violence in an unrelated case, according to police. Anyone with information or video surveillance footage is asked to contact Detective Graeme Newton at (408) 277-4521.